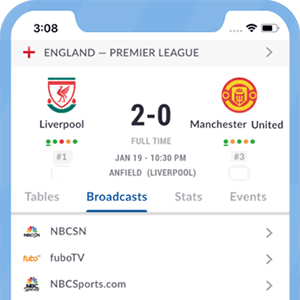 With NBC Sports hostings its first Premier League Mornings Live event in Boston, here's everything you need to know about the EPL before you start watching. On the eve of last year's World Cup, Jordan Pickford received a handwritten card on FA headed notepaper. The Conference North is a division of the Football Conference in England, immediately below the Conference National. Together with Conference South it forms a second step of the National League System and the sixth overall tier of the English football league system.